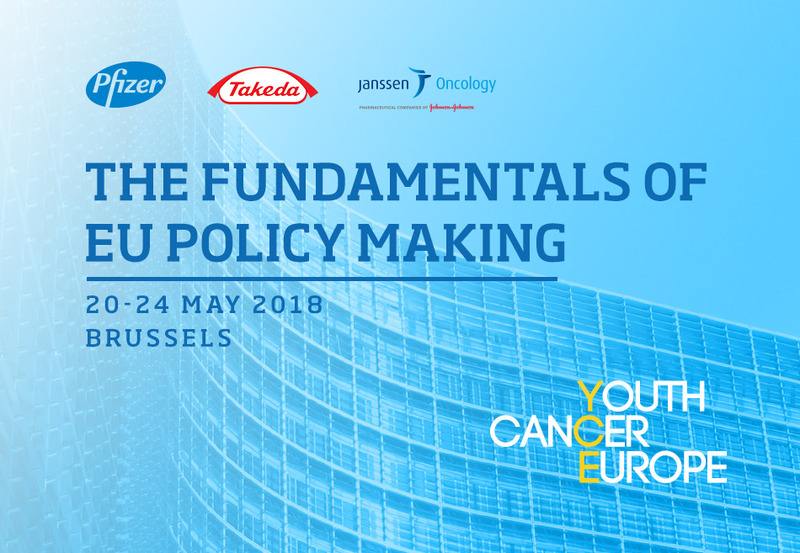 On May 20th we’ll be landing in Brussels for a weeklong event on The Fundamentals of EU Policymaking. Participants from 15 countries will partake in intensive workshops that will look at how the European Parliament works, what role do parliamentary committees play, what is the European Commission’s role and how does policymaking happen and why does it matter to us. This will include a workshop with a former minister of health as well as discussions with experts in global health policy. The workshops will be followed by visits to the European Parliament where participants will meet with a Member of Parliament to gain practical insights. This will be complimented with an opportunity to grab first-hand experience of all levels of policymaking by meeting with a variety of stakeholders from permanent representations, industry associations, chambers of commerce and civil society organisations; the highlight of which will be our meeting with the team of commissioner Vytenis Andriukaitis (DG SANTE). The Fundamentals of EU Policymaking takes place May 20th-24th in Brussels, Belgium. Follow our social media channels for more information and updates during the week!